The year 2012 has no doubt been a year of lots of premium launches from big names like Apple, Google, HTC, Microsoft, Nokia, Samsung etc. So, I thought that why not compile a list of some of the best gadgets launched in this. This is the first part of the list that I compiled and I hope to post the second and the final part soon. I hope you will like its. HTC One S- When it was launched, I was quite aghast that HTC had priced it very close to the quad-core processor powered One X. But, now it has brought down to below Rs. 25000. It performed very good, it has a fairly good camera, Beat Audio and comes with Android Jelly Bean .It is the fastest smartphone under 25k price range. 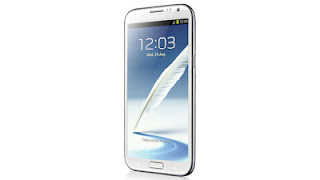 Samsung Galaxy Note II- The Samsung Galaxy Note 2 takes that to another level, it faster, stronger, better looking, and more functional. It's better connected than ever, and thanks to that increased screen size, now takes the crown in our eyes as the perfect media player. It is 151.1 x 80.5 x 9.4mm (5.9 x 3.2 x 0.4 inches), so slightly up from 146.9 x 83 x 9.7mm (5.8 x 3.3 x 0.4 inches). 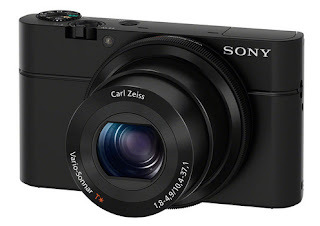 Sony RX100- The best point and shoot I have ever used, features like dSLR cameras that fits into your pocket. The RX100 packs in a large 1-inch sensor along with a lens that can open all the way to f/1.8.the size of each pixel on the RX100’s sensor is 3.6 times the size of pixel of any regular point-and –shoot camera. The camera is extremely quick with no shutter lag. All in all this is the best point and shoot camera if have a budget of 30k. Nikon D3200- What a mind blowing product. It comes with the features that are most seen in the cameras above the price range of 75-80k. 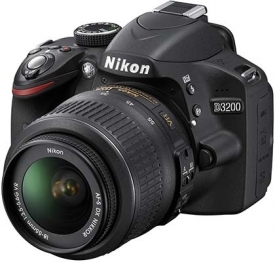 Nikon D3200 packs a 24-megapixel APS-C sensor into a entry dSLR. D3200 surprised me with its amazing clarity, great color and contrast, very impressive dynamic range and even low levels of noise. The camera fits in the hand very easily, has a very balanced flash and focuses pretty fast. 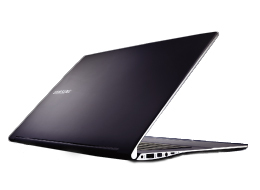 Samsung Series 9- It is pretty much the benchmark when it comes to ultrabooks. It has blazing fast performance; ultra slim form-factor and exquisite built quality are truly awesome. It has Intel Core i7 processor, 4 GB RAM, and very fast 256 GB SSD drive. Its 13.5 inch display is bright and does not reflective but lack in color-depth. 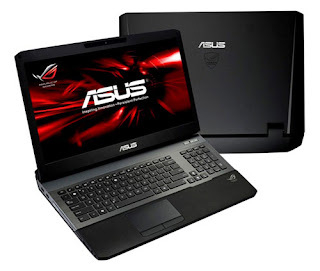 ASUS G75VW- This looks, feel and perform really like a gaming laptop! Its quite heavy around 4.7 kg which maybe party due to the 17.3-inch full HD screen. The rest of the weight can be attributed to- Inter Core i7-3610OM, 16 GB RAM, NVIDIA GeForce GTX670M (2 GB), 750 GB hard drive and 256 GB SSD on which Windows 7 is installed. It gives direct completion to Alienware M17x. 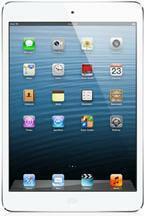 Apple iPad Mini- Apple's biggest launch evening of the decade took place were Apple launched the long awaited iPad Mini. The iPad Mini launch comes as no great shock, but as the reviews roll in, what remains surprising is how Apple has reacted to the 7-inch tablet hype. The charge towards smaller tablet form factors, led by the Google Nexus 7 and Kindle Fire HD, has finally been endorsed by Apple. It's 7.2mm thin (23% thinner than the big iPad) and 308g (Wi-Fi-only model) light. Google Nexus 7- The Nexus 7 sports a 7-inch, IPS (in-plane switching) screen, with a resolution of 1,280x800 pixels. The tablet is also the first 7-incher to house a 1.3GHz Nvidia Tegra 3 quad-core CPU, which includes a 12-core GPU.Rounding out the specs are a Micro-USB port, 1GB of RAM, a 1.2-megapixel front camera (no back camera included), a gyroscope, GPS, accelerometer, microphone, and 802.11a/b/g/n-compatible Wi-Fi. The 1,280x800 resolution packed into a 7-inch display gives visuals like text and graphics a sharper look than what I’m typically used to seeing on most 7-inches. 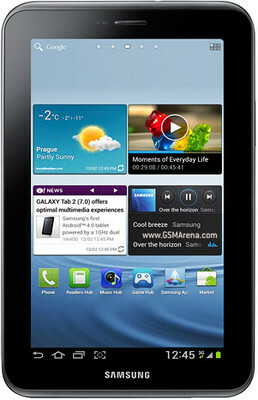 A great tablet that can actually give tuff challenge to Apple iPad. 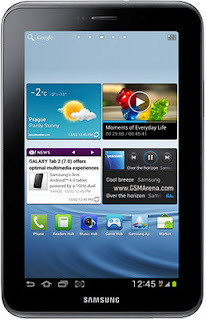 Samsung Galaxy Tab 2- The build of the device feels way better than what I have seen in this price range. It has a grey plastic, matte finish, which is nice. It is really slim at 10.5 mm and is relatively light at 346 gm. Its rear houses the 3.15 MP camera without a flash and it take pretty good images. The front of the device has a VGA camera for video calling. The video playback and color representation on the display is nice and vibrant really good. I do wish its resolution was higher at around 1280x800. 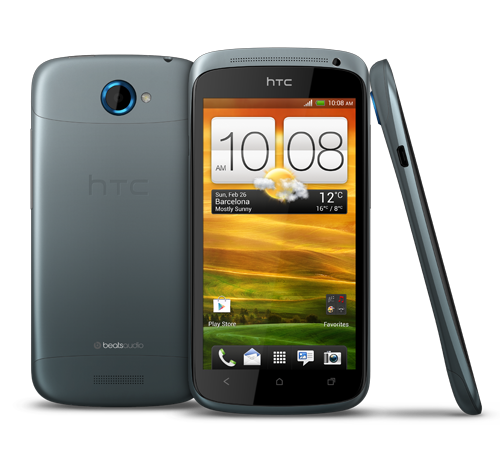 The device has a SIM card slot enabling it to make calls as well using it for 3G data transfer. Thanks for reading. If you wish or think of any gadget that you think is deserving to be placed in this list then please tell us by commenting below, I am sure you will see it in the next part of Best Gadgets of 2012, soon.